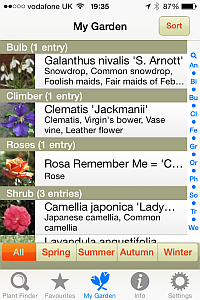 For plant professionals & gardeners, easy to use plant expert app, find the right plants & who sells them. 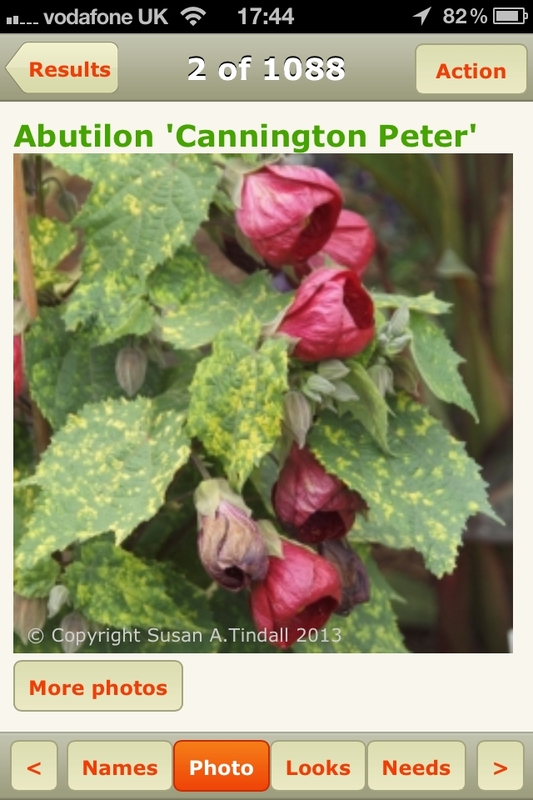 Contact us for more information, or to get listed as a plant seller today! 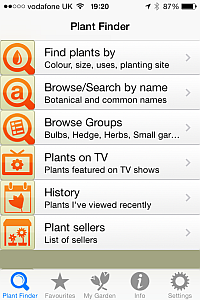 The UK's leading Plant Finder app for professionals and home gardeners alike, rated 4 stars+ in the App Store. Full information and pictures for every plant. 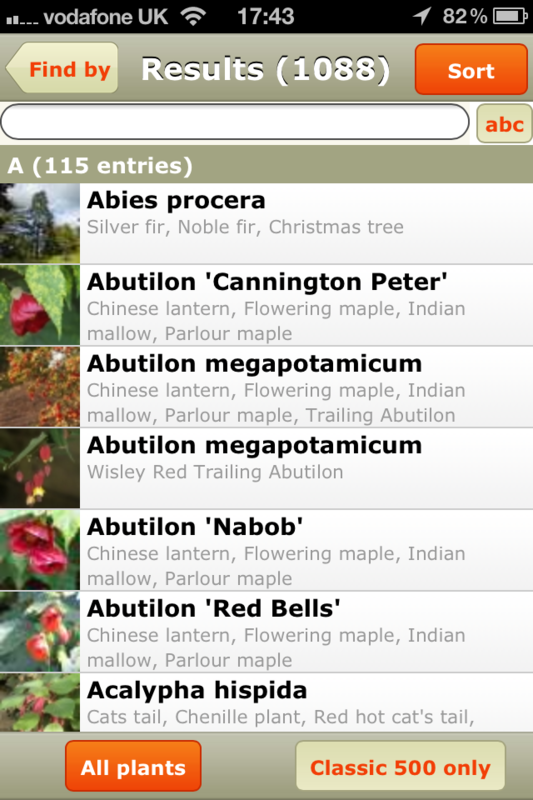 The app lets you carry your plant encyclopaedia/plant finder in your pocket, so you can find the UK plants that meet your needs wherever you are… plant information everywhere, just like magic! Just £2.99! Why not give the app as a gift? Give something really useful this year. 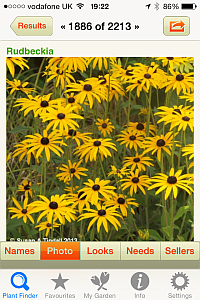 The Web app and iOS app contains all 14,300+ plants available in the website Plant Finder, searchable by UK and USDA Hardiness zone. 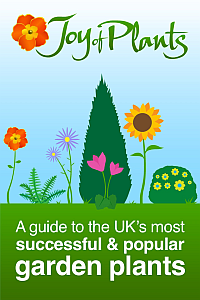 * Find plants and trees that will look good and thrive in your garden. 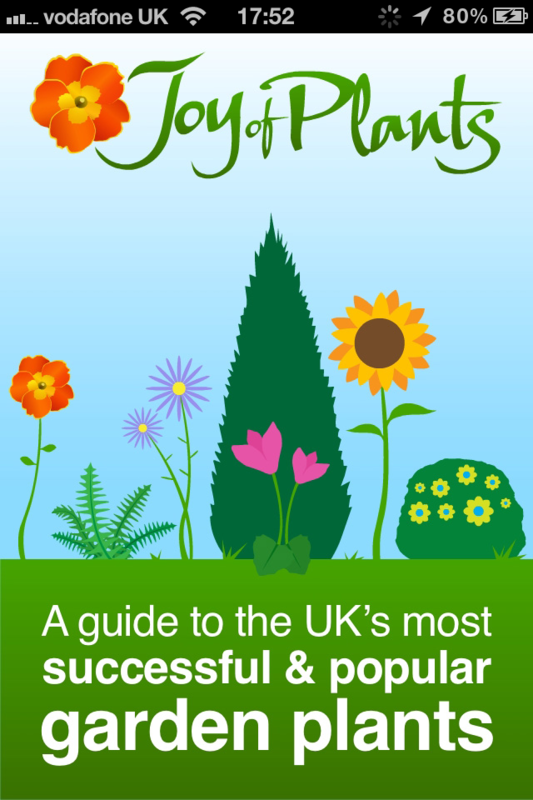 Choose the plant colour, size and shape, select the soil, light and moisture settings for the planting site, tap Search and you’ll get a list of plants to match your needs. 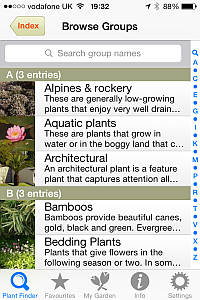 Add as many or as few search criteria as you like. 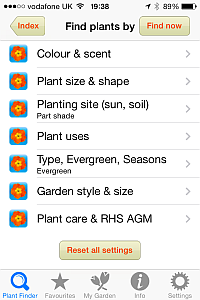 * Use the My Garden view to manage the plants you grow in your garden. 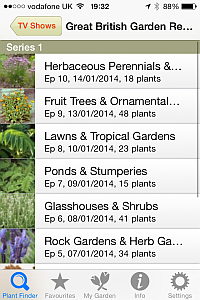 Keep track of the types of plants you are growing and the colours they will add to your garden. 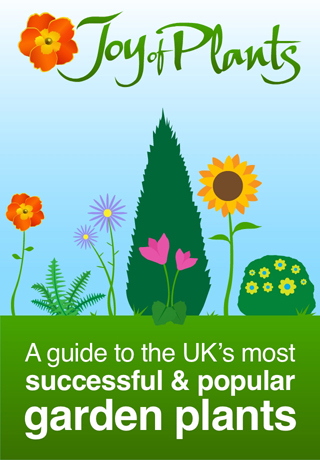 See which plants add interest in each season. 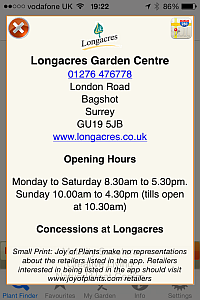 * Use the Favourites view to compile a plant shopping list, or a list of plants you are interested in. 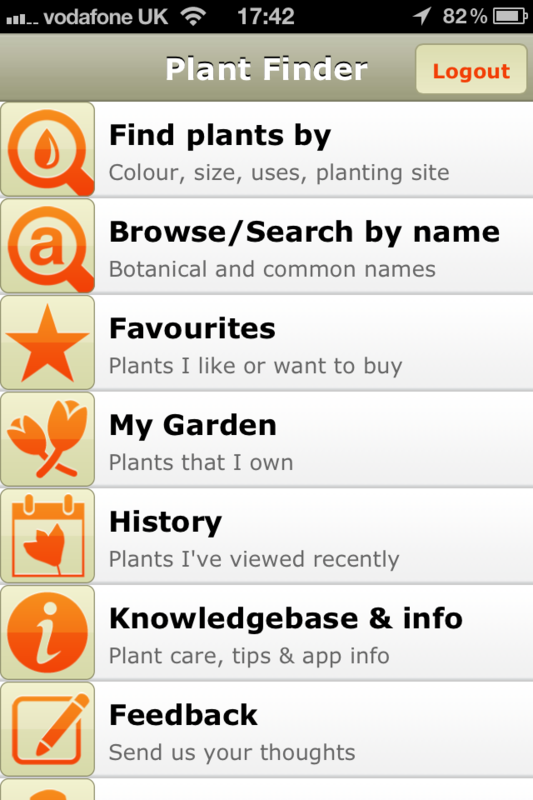 Note: you don’t buy plants online from within the app – the app is to help you identify plants to meet your needs. All this and more is yours in the app! 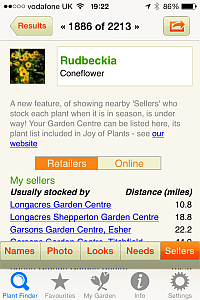 The Joy of Plants web app is a web app that runs in the Internet browser of your phone. The app works best on Android phones and Blackberry phones with screen resolution of more than 480 x 480. We do not recommend Windows Phones for use with the app at the current time. The Internet Browser on Windows Phones (all versions) does not display certain features of the Joy of Plants web app HTML pages correctly and this affects the app's usability. 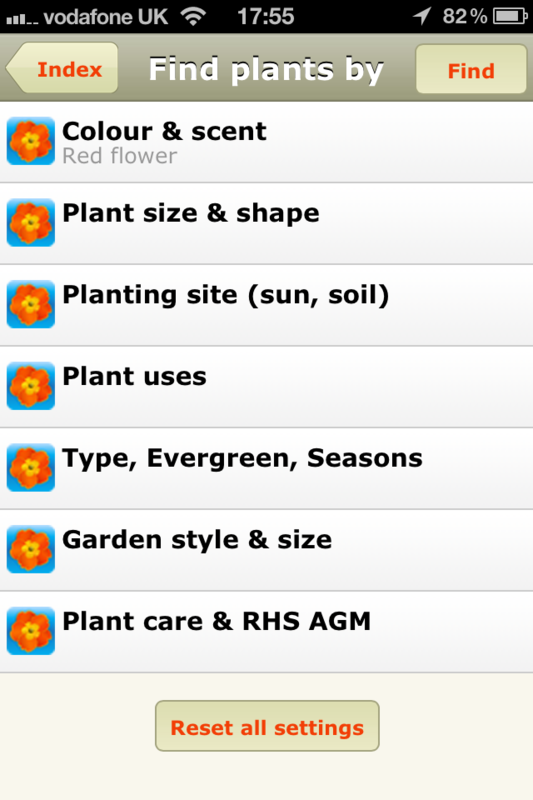 With the iOS app you can Sync your Favourites & My Garden list between your iPhone and iPad via iCloud (make sure Documents & Data are set to 'On') or your PC/Mac. You can use your app offline, without an internet connection. 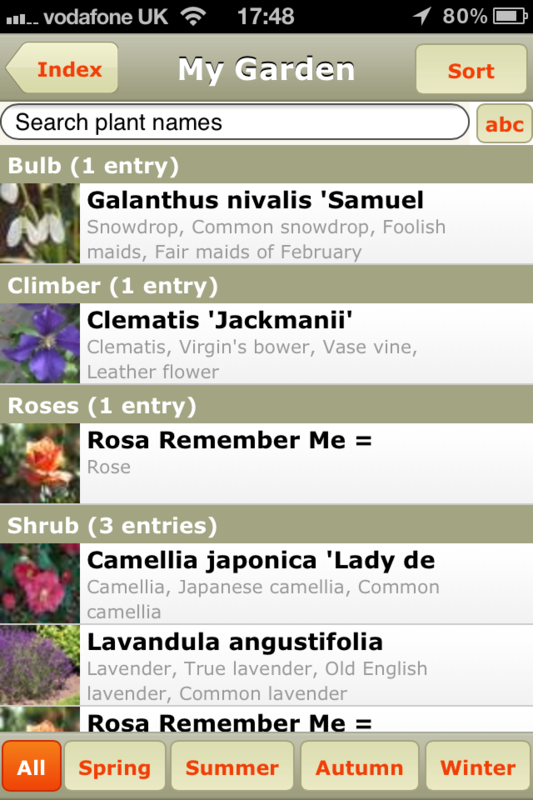 With the Web app you can log into your Joy of Plants app from the internet browser on any phone, tablet or PC/Mac; your Favourites and My Garden list are shared between them without the need to sync devices. The Web app requires an internet connection. The iOS app and Web app are separate apps and cannot be synced together.